Endemic to a single mountain in eastern Cuba where fire and human disturbance has reduced the population to just 53 mature individuals. Endemic to eastern Cuba; Province: Granma: Municipio Bartolomé Masó. 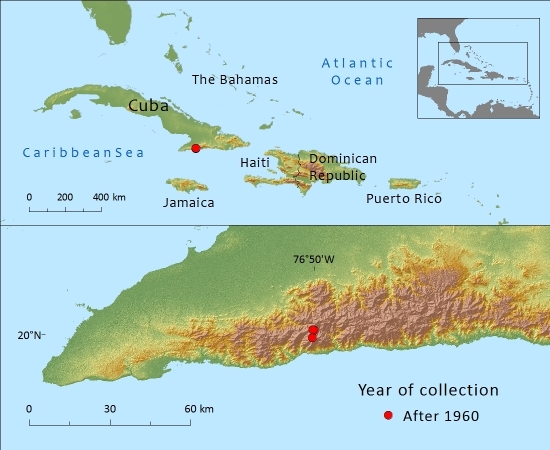 Restricted to three mountain peaks (Pico Cuba, Pico Real del Turquino, Pico Regino) of the Torquino massive in the Sierra Maestra. The peaks are in very close proximaty to each other (between 1–3km apart) and the total population consists of only 53 mature individuals.The extent of occurrence is calculated as 1.47km², based on recent herbarium specimens from each peak. Consequently, the area of occupancy must be less than 10km². Cloud forest, ridge vegetation, sometimes dense or in vegetation gaps in shallow soils on rocky outcrops and crevices. Associated species include: Ilex, Cyrilla, Chusquea, Clusia tetrastigma, Brunellia camocaldifolia, Citharexylon, Lyonia macrophylla, Vaccinium leonis, Palicourea alpina and Garrya fadyenii. It forms a tall shrub or small tree 5–8 m tall. The foliage is only juvenile (Adams, 2008). The extent of occurrence ( EOO) has been calculated at 1.47km² which is well with the threshold of 100km² for Critically Endangered. There is a continuing decline in the area of occupancy (AOO), quality of habitat and the number of mature individuals due to fire, human disturbance and a lack of regeneration. These negative effects are expected to continue until safeguards can be put in place to stop or reverse the situation. Over the last 30 years there has been an estimated 20% reduction of this species as a result of fire and human disturbance (tourism). Controlling fires in this remote part of the country will continue to be a problem, therefore a continuing decline in the population and quality of habitat is inevitable. One other envisaged problem is that the non-native Cupressus being grown close to the population of J. saxicola as a source of fire wood for one of the refugios, is now regenerating faster than it is being harvested. 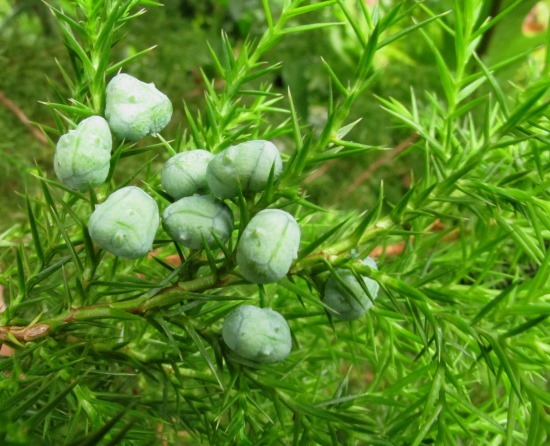 Unless this regeneration is controlled, then the Juniper may be displaced. The small population size (only 53 mature individuals) makes it susceptible to stochastic events. This is compounded by the poor regeneration. There is clearly and urgent need to put in place measures to stop the present decline in the population and establish a long-term restoration programme. The species is easily propagated from seed and vegetative means. Adams, R.A. (2008). 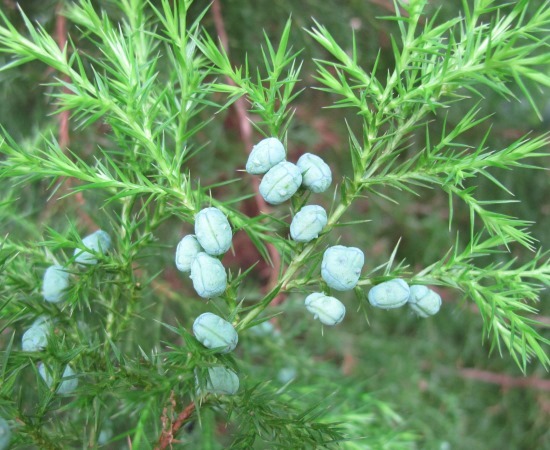 Junipers of the World: The genus Juniperus. Traford Publishing, Vancouver. Areces-Mallea, A.E. (1997). A listing of threatened Cuban trees prepared for the Conservation and Sustainable Management of Trees project. Berazaín I.L. R., Areces B. F., Lazcano L., J.C., & González T. L.R. (2005). Lista roja de la flora vascular cubana. Jardin Botanico Atlantico, Havana. Borhidi, A. & Muñiz, O. (1983). Catálogo de Plantas Cubanas Amenazadas o Extinguidas. Acad. Ciencias de Cuba, La Habana. Zanoni, T.A. (1999) Regional Action Plan: Caribbean Conifers: current status. 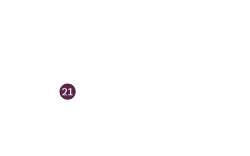 In: Farjon, A. and Page, C.N. (Editors), Conifers. Status Survey and Conservation Action Plan. IUCN/SSC Conifer Specialist Group. 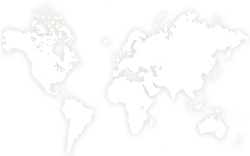 IUCN, Gland, Switzerland and Cambridge, UK. ix + 121 pp. L.R. González Torres,and M.F.Gardner, 2015. Juniperus saxicola, from the website, Threatened Conifers of The World (http://threatenedconifers.rbge.org.uk/taxa/details/832).